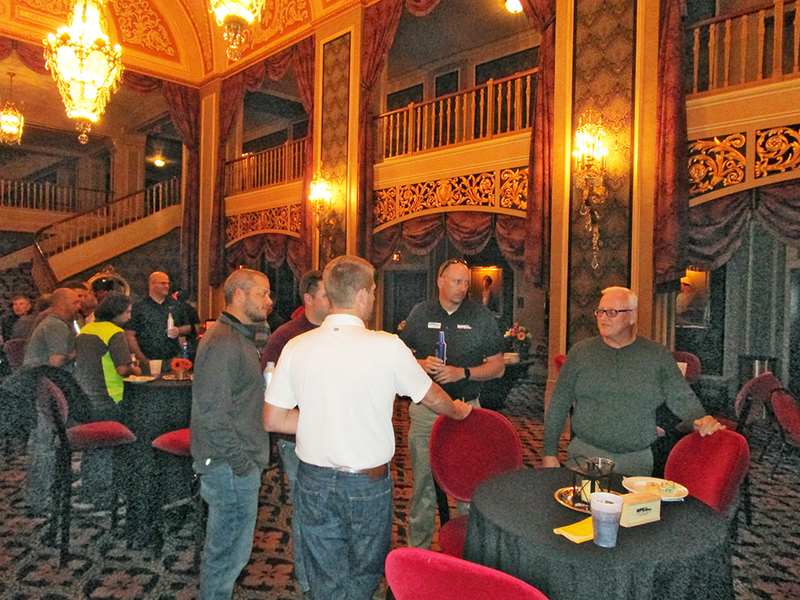 On October 18, many of our Sioux City partners joined us at the Orpheum Theatre for a Client Appreciation Social. Check out photos of the event below! 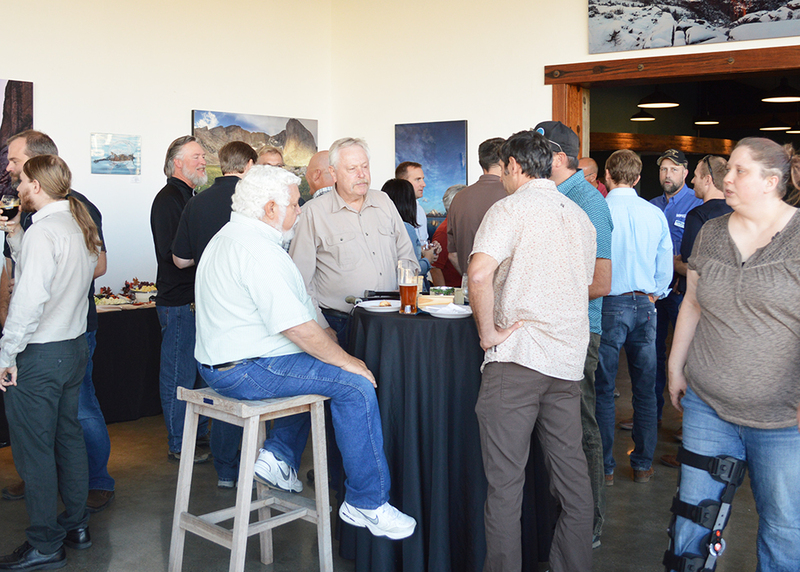 Our Rapid City team welcomed partners from throughout the Black Hills to a Client Appreciation Social on Thursday, Oct. 18 at Hay Camp Brewing Company. 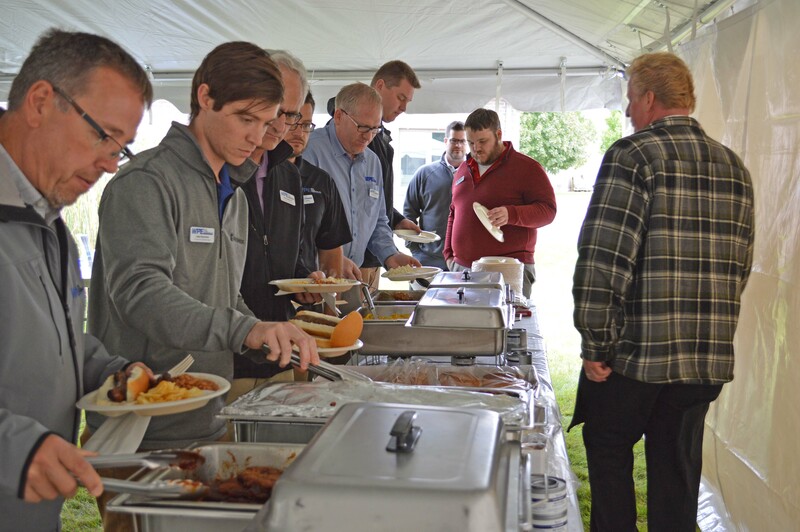 Guests enjoyed craft brews from the popular downtown spot, as well as food from local favorite, Angel’s Catering. 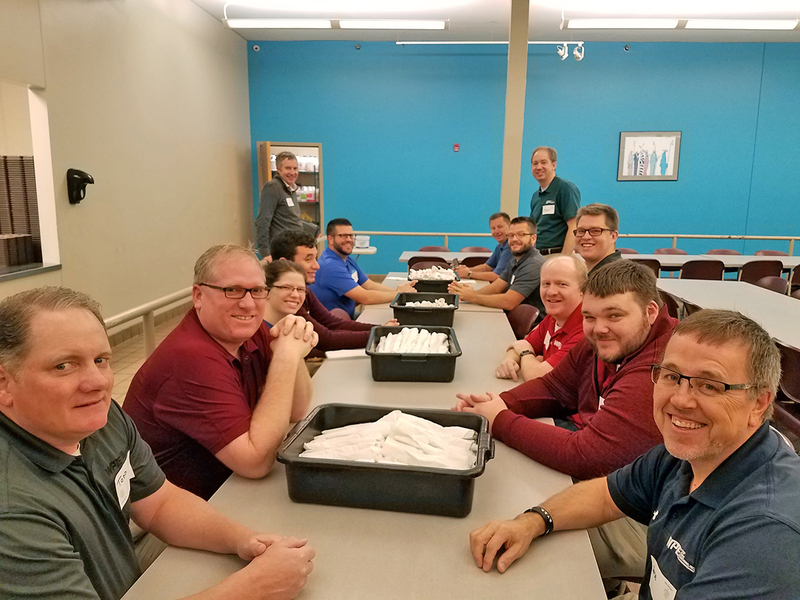 Thank you to everyone who attended!